Tarun Gupta December 20th, 2012 Internet Marketing no comments. It's certainly sure that the quality of content keep your visitors coming back to your website but using images and graphics in proportion to the text will add more to your prospects. Images say thousands word at once, thus make the perfect placement of images on the website to ensure best returns. Content marketing isn't a process but a full-fledged marketing technique to improvise the reach of your contents across the diverse range of clients. If you explore the internet marketing services India vertical, only a handful of companies tender the services of content marketing in real sense. 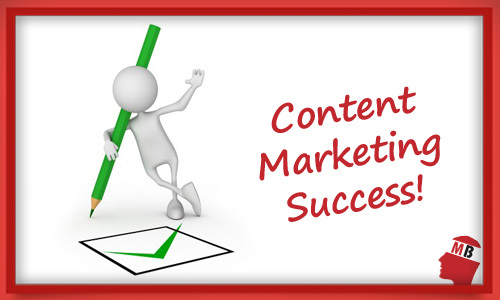 This article is an attempt to identify certain tested strategies that work in the domain of content marketing. 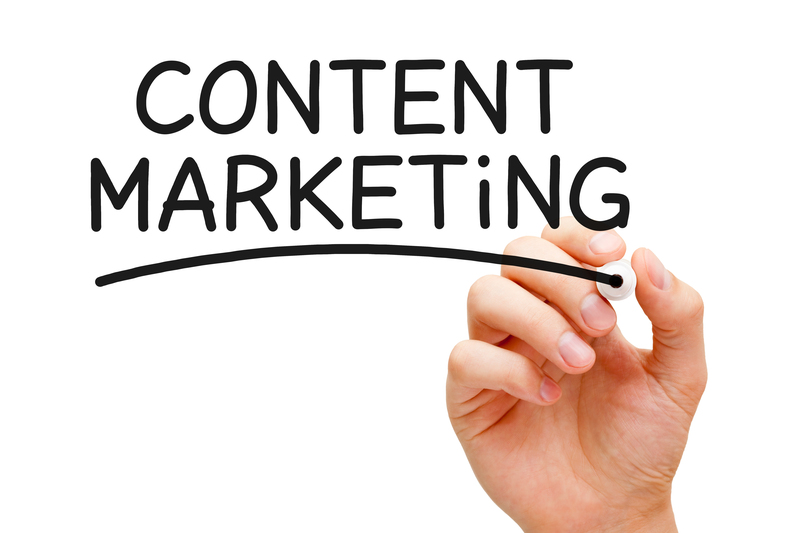 The accumulated balance between the content marketing and its implementation in the right manner possible. If you really want to attract more and more customers to your website, a visual appeal is must to do the things rightly. It's certainly sure that the quality of content keeps your visitors coming back to your website but using images and graphics in proportion to the text will add more to your prospects. You should however know that in general the ratio of text to images must be transformed in favor of the images. Images say a thousand words at once, thus make the perfect placement of images on the website to ensure best returns. A service provider for the content marketing services doesn't convey any hard and fast rule about the frequency of the text used in a web page. Experts do believe that a piece of content is perfect that easily conveys the primary motive of the website whether you run an e-mail marketing campaign or an article marketing campaign. A number of other views are also there. IM experts say that a content page should be long enough to sustain its relevance. If you accomplish the substance of a page, there is no need to stretch the text uselessly. When we include the term 'sharing' in the internet marketing services domain, how can one escape the amazing offerings that Facebook and Twitter tender to the audience. The same thing comes with the content marketing. 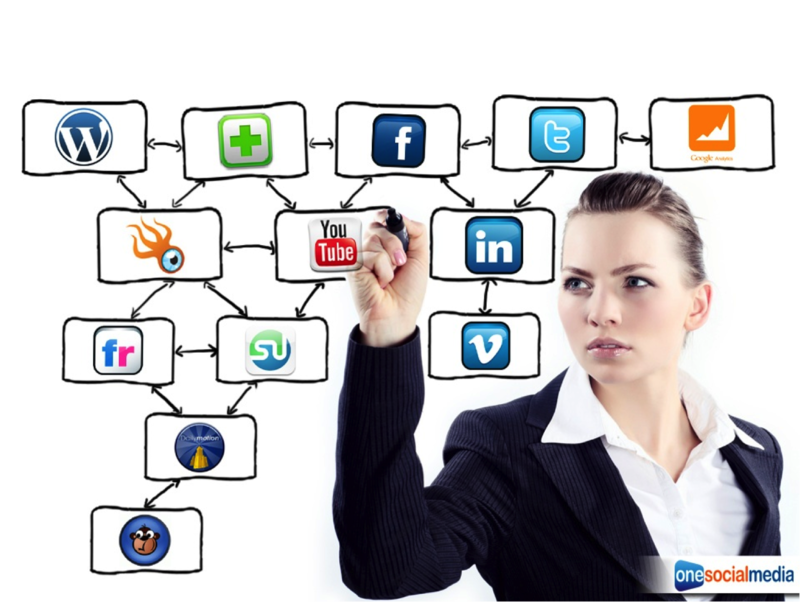 If you have done with your contents, let the people share it on the social networks. Keep your contents relevant, interesting and to-the-point to ensure gigantic content reach and audience for your website. 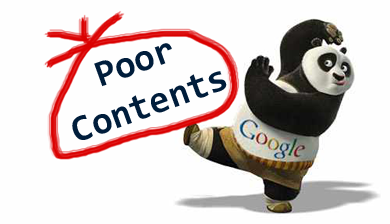 Getting the feedback is the core of any SEO content writing strategy indeed. Once you have done with the posting, ask the users' reviews and their take on your pages. In both the scenarios, whether you get positive comments or negative, be prepared for the improvements. This will lead to a better content marketing strategy and an opportunity to yield better results out of the business ventures.